88 × 211 × 178 × 66 - MLS# 1062726 Courtesy of John L. Scott, Inc. 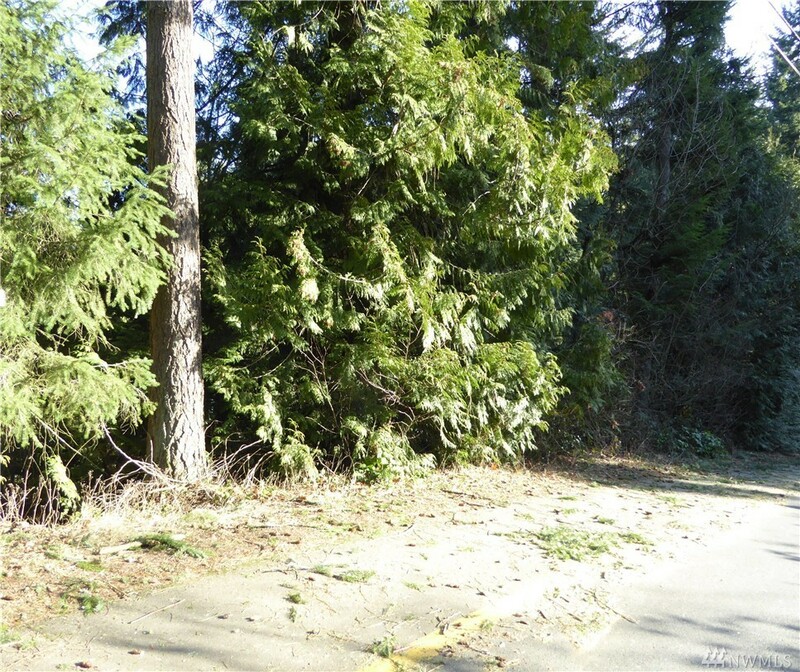 Build your dreams on this treed lot that slopes down to Bonney Lake 66 feet of water frontage, so quiet and serene. Easy access to Hwy 410.